The programme takes approximately 1.5 hours to complete. It does not replace the Foundation level training but could be used at induction stage/ where a staff member is waiting to access the Foundation training. The Child Protection Certification is valid for 3 years. All staff in the service should complete the training. It is 6 hours and is held in various locations across the county. For staff working with children and families in statutory, voluntary and community sectors. This training builds on participants knowledge and skills to equip them to apply the Meitheal Model in practice in order to achieve better outcomes for children, young people and their families. 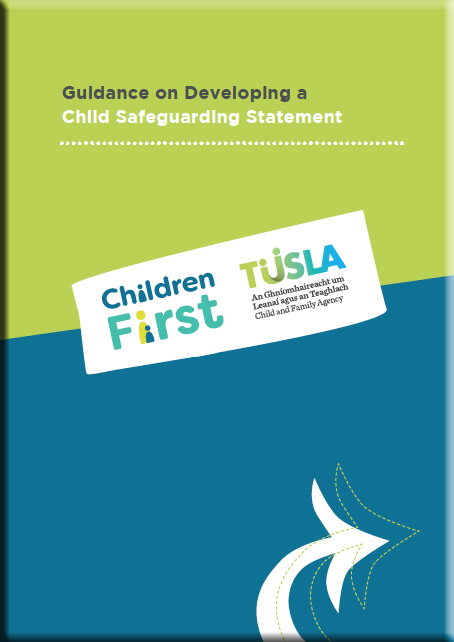 This training has been delivered by Túlsa for WCCC and is also held throughout the year by Túlsa (Child and Family Support Network. There are a number of support documents developed by Túsla and also the Naional Early Years Child Protection Programme. 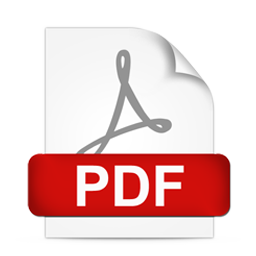 Irish version Child Protection and Welfare report form. 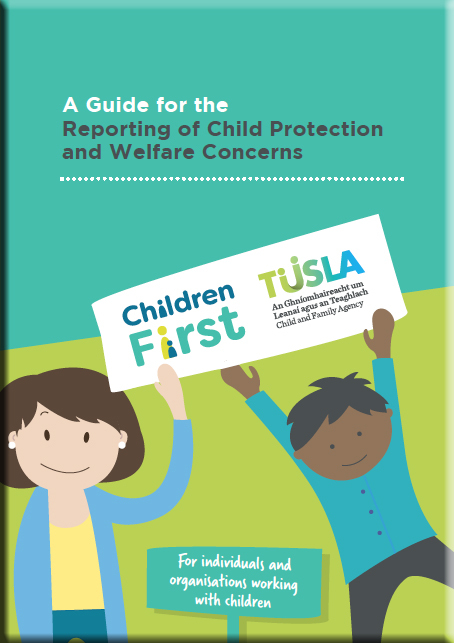 This Resource is intended to support early years services to develop their own Child Protection and Welfare Policy. The resource is designed to be tailored to the management structure, number of employees, age of children in the service and other policies and procedures in operation in the service. 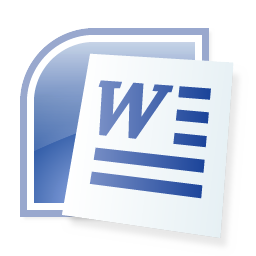 This Document is intended as a guide only and does not take the place of legal or other advice. The information is correct as of the publication date. It remains the responsibility of the service to ensure that their Child Protection and Welfare Policy complies with all the relevant requirement.